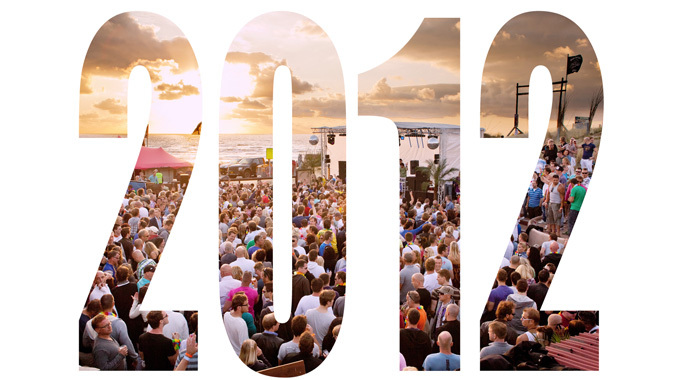 The lineup for Luminosity Beach Festival 2012 just got released, and there are some really great names on it! Aly & Fila, Andy Moor, John O’Callaghan, Sean Tyas, Simon Patterson, Marcel Woods, Leon Bolier, John ’00’Fleming, Giuseppe Ottaviani Live, Super8 & Tab, Kyau Albert, Menno de Jong, Daniel Kandi, Signum, Airwave / Capetown, Solarstone, Talla b2b Taucher, Johan Gielen, The Thrillseekers, Binary Finary, Airbase, Orkidea, Artento Divini, Ummet Ozcan, Bryan Kearney, Activa, Manuel Le Saux, Ferry Tayle, Bjorn Akesson, Arctic Moon, Bart Claessen, Mark Norman, Ton TB, Estiva, Greg Downey, Oliver Smit, Galen Behr, Juventa, Aerofoil, Indecent Noise, Basil O’Glue & Ronny K.
Early bird weekend tickets of € 59,- are available at http://www.luminosity-events.nl/tickets/ or at your local Free Record Shop. Only 300 early bird tickets are available. Bejbi.se will be there, are you? One Response to " News: Luminosity Beach Festival 2012 "